Our multiplayer games are built with social features like leaderboards and chatting systems. Multiply the fun with our selection of HTML5 multiplayer games. There are just some games that are better enjoyed with friends. That’s why we’ve built a range of HTML5 multiplayer games that are chock-full of features to make gaming more social and interactive. We have games with leaderboards, chat systems, customizable nicknames, and avatars. 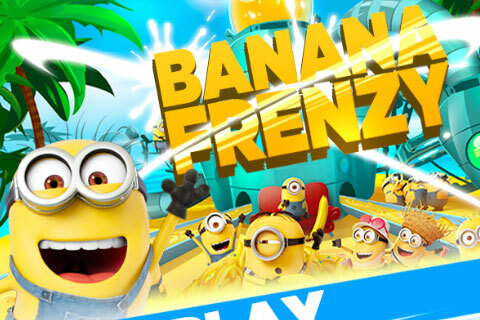 Anything that can make multiplayer games more engaging and fun, we will add it. Below is a sample of our HTML5 games that showcase multiplayer features. Why play regular Blackjack when you can play Social Blackjack? 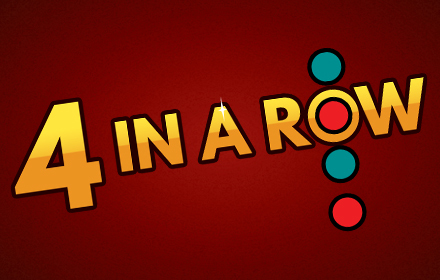 The world’s most popular casino banking game now has a HTML5 multiplayer game version. Blackjack, also known as Twenty-one, is a card game where players try to beat the dealer. 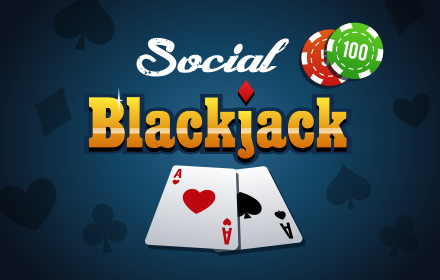 In Social Blackjack, you and your friends can join in a round of Casual Play. Or you can try the Tournament Mode where players are ranked. Either way, Blackjack is more fun when played with friends! The end of the world has come and gone, and it’s now every man and woman for themselves. 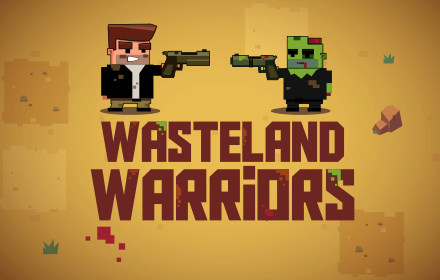 You are now a gun-slinging warrior who has to survive in this post-apocalyptic wasteland! This real-time multiplayer game pits players against a horde of zombie-like mutants that come in never ending droves. But if you think other players are here to kill only zombies, think again! It’s a melee out there, so you have only 1 objective: shoot anything that moves! 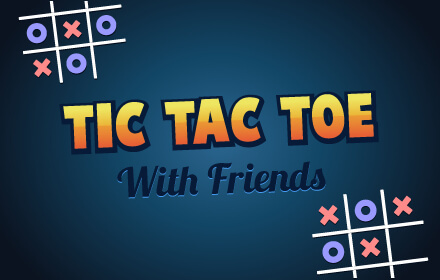 You can now play this classic board game in a new HTML5 multiplayer game format. The objective of the game is to be the first to fill in 4 holes in the board with your own tiles to form a straight line. The line can be horizontal, vertical, or diagonal. Remember that you can specify which column your tile goes in, but not which row. A tile automatically occupies the lowest empty slot in the column you choose. 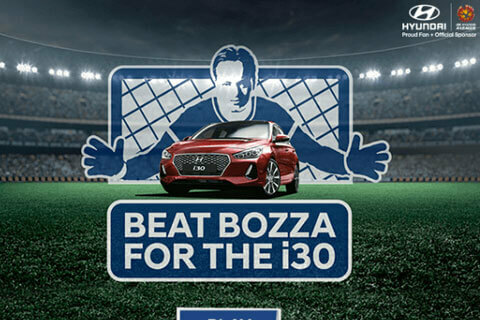 This game will put your strategy and cognitive skills to the test! Nope, it’s not a game for teenagers only. 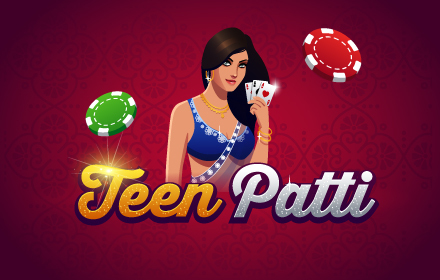 Teen is the Hindi word for three, and Teen Patti is the 3-card poker game that is very popular in India and South Asia. This impressive new version of the beloved card game has brilliantly incorporated Bollywood celebrities into the avatar system. 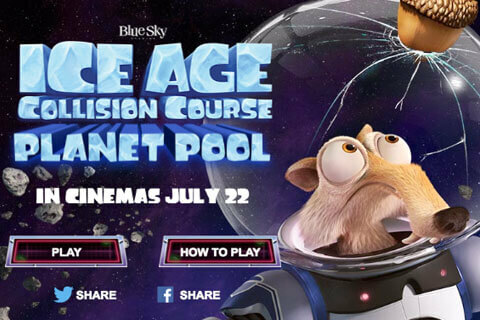 Avatar characters include the likenesses of Aishwarya Rai, Salman Khan, Deepika Padukone, and Amitabh Bachchan. The battlefield is your playground and an enemy tank is your lone playmate. 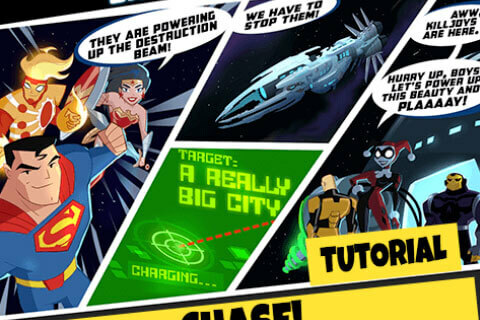 However, your search and destroy mission is made highly challenging by a tiny little detail: you can only turn right! 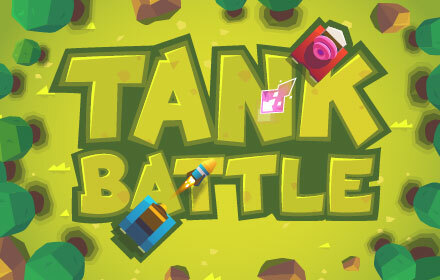 Players of Tank Battle use a single button to control their tank. Each time it is pressed, the tank turns right. Collect ammos and power-ups, and try to make more kills than your opponent to emerge victorious!